And you know what that means, right?! It's time for our favorite day of the week! (Okay, it's mine...but you can pretend-wink) It's "TIGF: Things I'm Grateful For" Day! 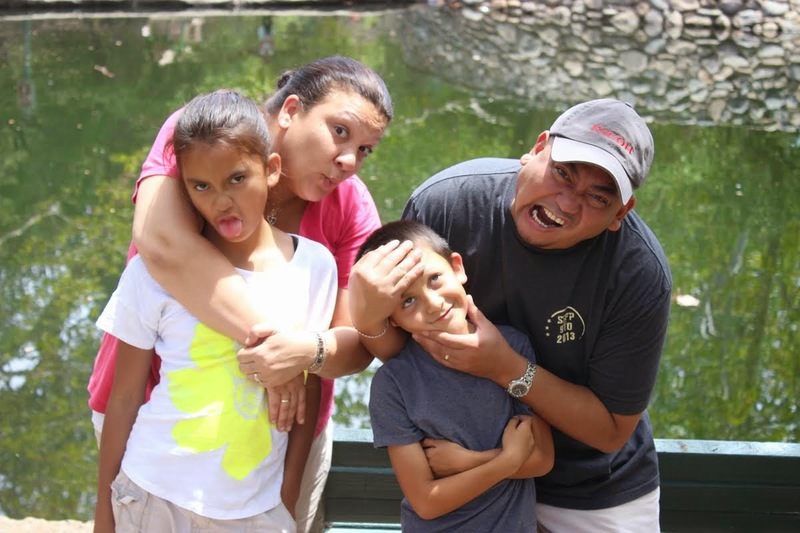 The Soriano Family. Today's gratefulness belongs to them...those four people up there in that photo. 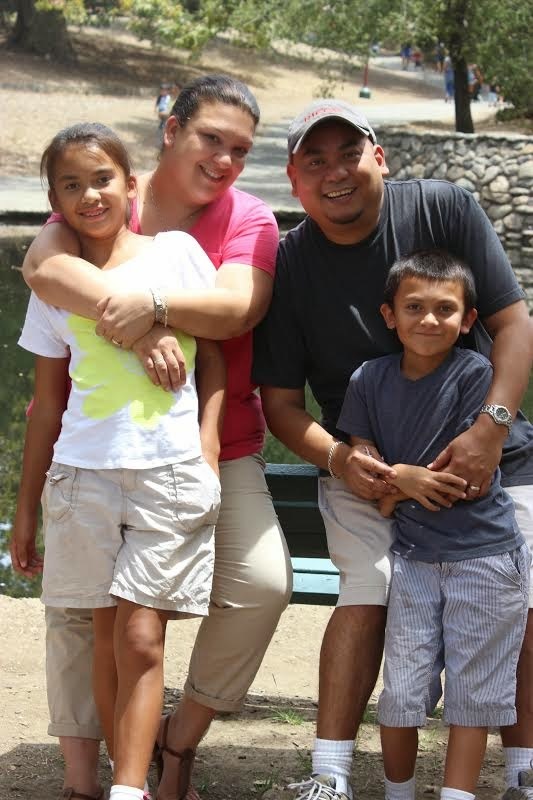 Me and my little fambam...My hubby, daughter, and son are the world to me. My reason for waking up in the morning and remembering to always be happy. My hubby still makes me giggle and feel in love again after knowing him for 26 years. My daughter is the sunshine of my life and gives me that love I always craved when I was her age. My son is my little comedian - his antics and the things that come out of that eight-year-old mouth has me rolling on the daily. They each give me a special love - that unconditional love. I'm so grateful to share this life with them. Today's gratefulness is simple. It's just that perfect love. That silly love that helps you live life to the fullest. It's that love that makes you strive to be better...to make your life what you want of it. Now it's your turn! Link it up baby! Love is a wonderful thing to be grateful for! I feel the same way! This is beautiful. Love really does make the world go round. you've known your husband for 26 years? Oh my gosh, that's so awesome! Precious! Love your sweet family. Family are so special. (Part of why I'm commenting at 4am UK time!) it was my Mum's birthday on Saturday and when I would have been catching up blog comments I was getting her birthday party ready. It wasn't complicated but I know that she appreciated it. She asked for a BBQ tea with Dad, us kids, grandson and foster grandson. Okay her grandson is a month old and is still on milk but it's all about being there isn't it? I made paper chains with help from my Dad and with help from my husband and our foster son we put out tea lights in jam jars around the garden. By the time it was dark enough to light them and appreciate it properly it was getting cold and far too dark! Oops! !